Here comes the party planning and holiday entertaining season! 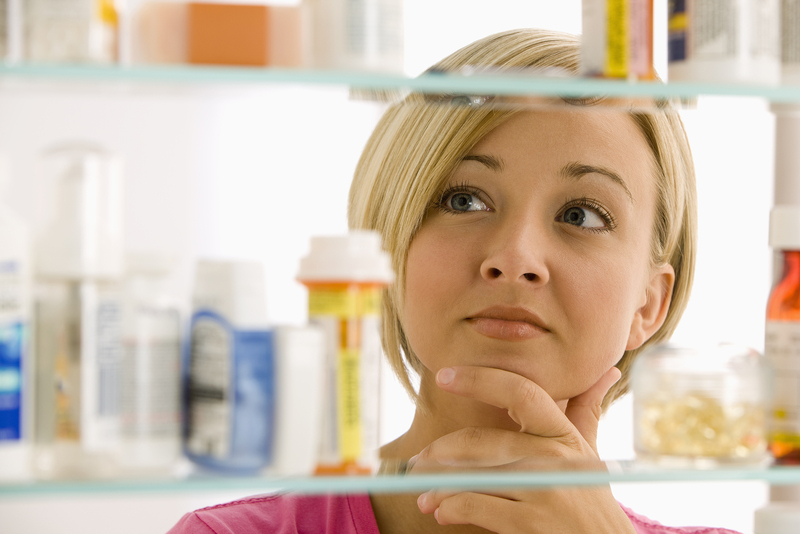 Is there anything in your medicine cabinet you don’t want party guests to see? This home party planning checklist is so thorough it even reminds you to check your medicine cabinet before guests arrive. Follow the HabiTalk blog for lifestyle links you can really use.